The timing of a Mommy Makeover is critical to the outcome of the surgery. If you want the best results, you should be in the best condition to have the surgery in the first place. This means that you have lost as much of your pregnancy weight as possible. If you were overweight prior to pregnancy, you should also try to lose as much of that excess weight as possible before considering having body contouring surgery. For some patients who are lucky enough to never seem to have a weight problem, a Mommy Makeover could be performed just a few months after their last pregnancy. One consideration, however, should be how much help you have available to help with the care of a baby while you are recovering from surgery. You should expect someone else to be fully responsible for your children for at least a week after a Tummy Tuck and you will likely need at least some help for another week or two. Remember, you cannot perform any heavy lifting (more than 15-20 pounds) for six weeks after a Tummy Tuck where a muscle repair was performed; this includes lifting children. As many Mommy Makeovers also include some sort of breast surgery, whether it is a Lift, Implants or a Reduction, it is important to be well past breast feeding before considering one of these procedures. It is best to wait for at least a month after milk production has stopped and your breasts have returned to their normal size. Otherwise, it may be difficult to determine what size of implant would be best if an Augmentation is being considered or how much of a Lift would be necessary if a Mastopexy is the procedure of choice. 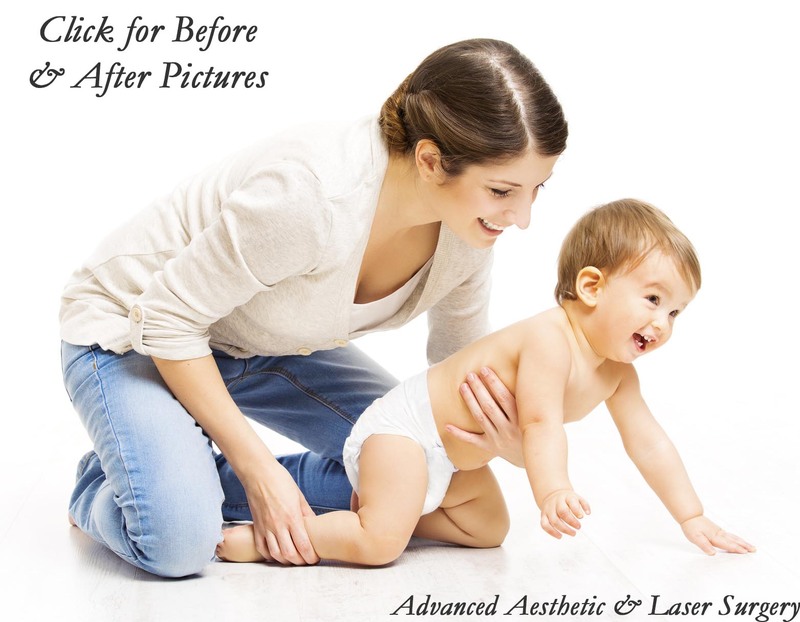 Contact Us to make an appointment to discuss with Dr. McMahan how a Mommy Makeover can help you!